Located in Chestnut Square at 302 Anthony Street in McKinney. This house is on the National Register of Historic Places. 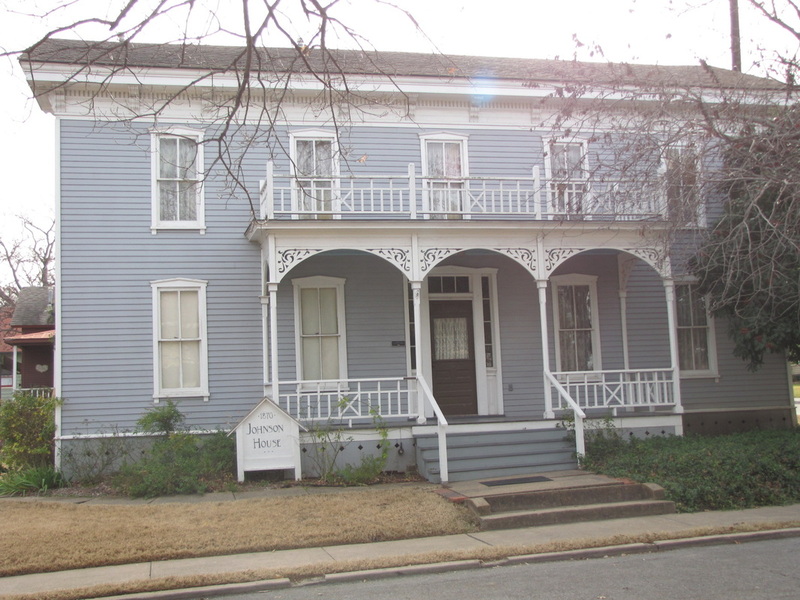 The house at 302 Anthony Street was built in 1870, and sold by James L. Harmon to John H. Johnson in 1872. From this time, until it was purchased by the Heritage Guild of Collin County in 1987, it was occupied by Johnson descendants. Johnson served in both the Texas Legislature and Senate and was a member of the Constitutional Convention of 1875. He was instrumental in the passage of the Texas Homestead Law. The house is included in the Chestnut Square restoration project of the Heritage Guild.